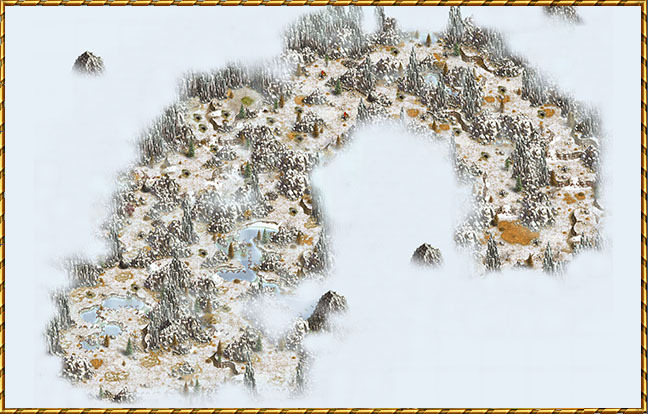 The new game version deployed today on tsotesting.com introduces the second and the third missions of the "Mountain Clan" campaign while making the reward of the first mission, the Meadhall, possible to be claimed and built on your island. 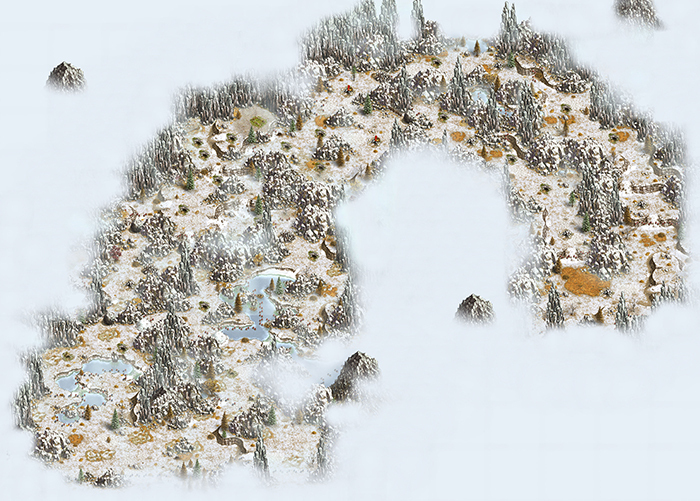 "Unknown Regions" - The second Mission that is part of the "Mountain Clan" campaign. Making your way further inland, you realize you had underestimated the elements. The going is rough and you give up on travelling further without making additional preparations. Luckily, small, remote Nords villages have adapted to their homeland by producing specialized gear. Meanwhile, the area is overrun by empowered wildlife, beasts that have allegedly been sent by the Mountain Clan. The good side is that the Nords appreciate their pelts and are willing to trade them against the equipment they craft. All this is explained by a new companion, a Nords hermit who offers to be your guide. 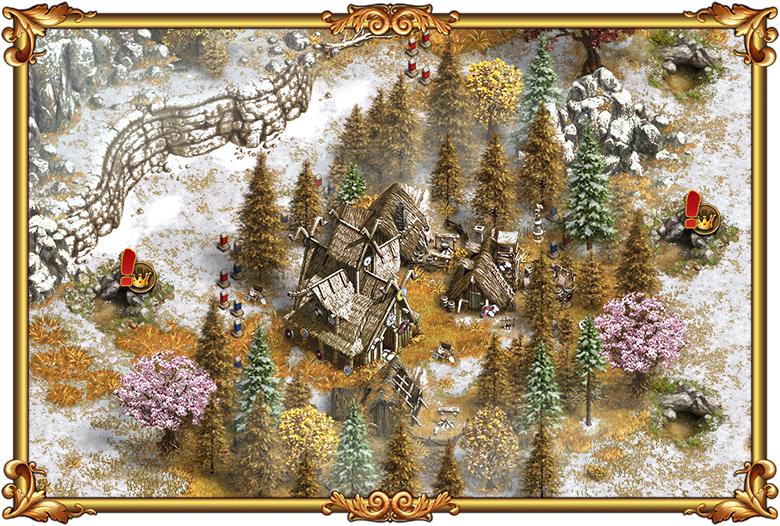 Once you decide the head further north, you find the bandits from the previous venture waiting in a mountain pass! Looks like they won't let you off the hook so easily. 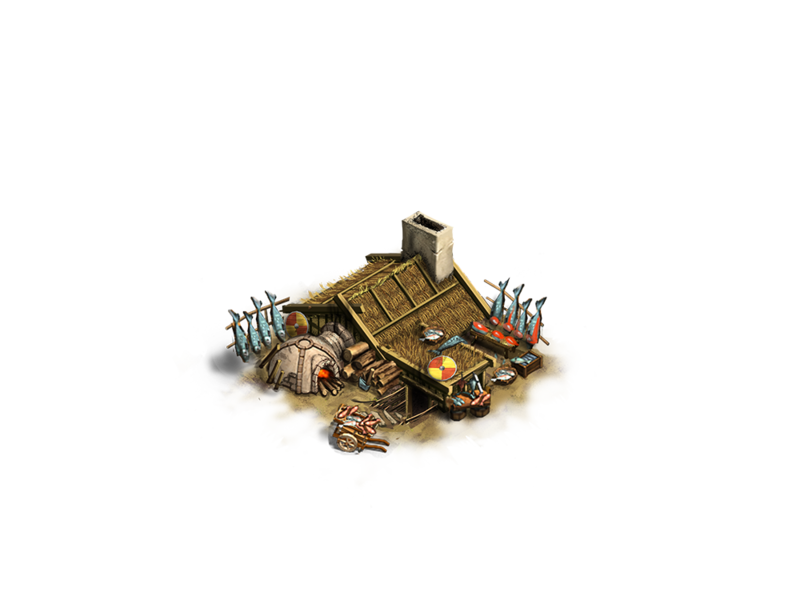 A new building that works similar to the Provision House will by chance be part of the loot for this Mission. 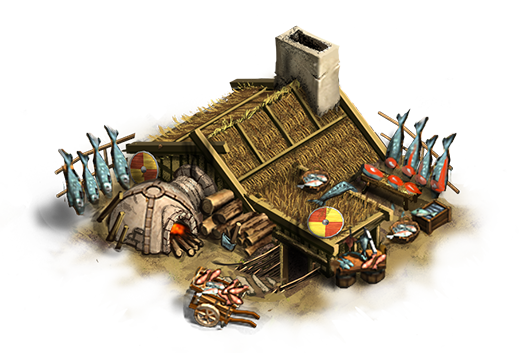 "Smokehouse" - A smokery in the style of the Nords. Smokes fish to produce a tasty buff. Functions like a provision house with 1 buff available: Smoked Fish Steak. But this is not all: the third mission, Mountain Labyrinth is also made available for testing on our public test server. If you'd like to give it a try, however, we strongly recommend that you finish the second mission, Unknown Regions, first! 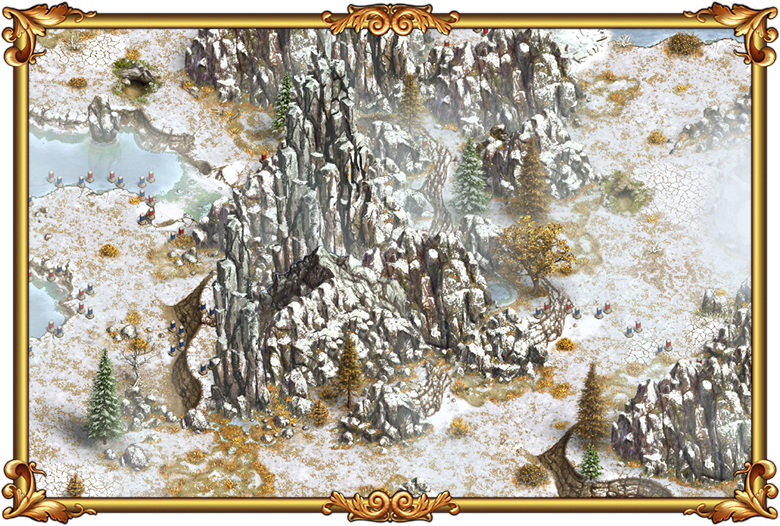 "Mountain Labyrinth" - The third Mission that is part of the "Mountain Clan" campaign. Thank you for checking out the recently deployed features on the public test server! We hope you managed to explore the new maps yourself, and if you ever needed a helping hand, we're here for you!